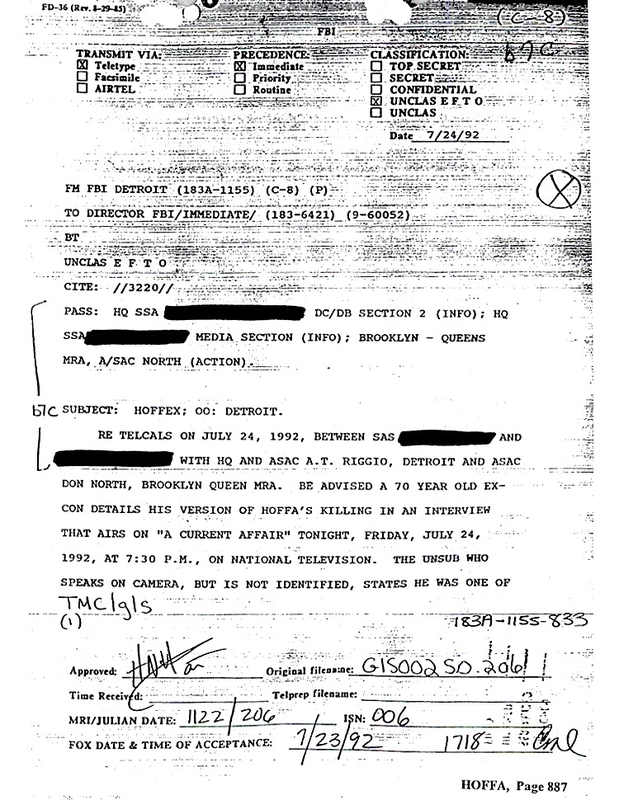 APRIL 6--Turns out ABC wasn’t the only television outfit to have an FBI mole in its ranks during the 1990s, according to bureau memos. 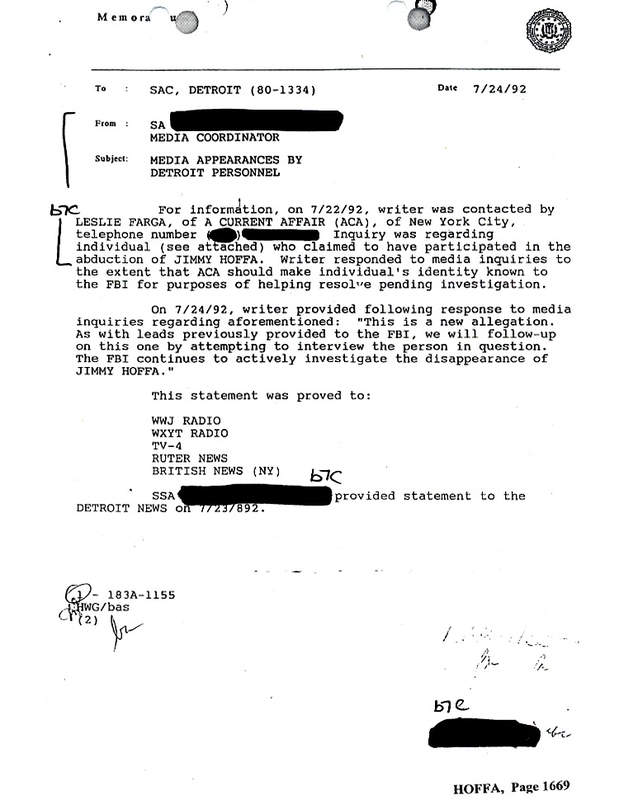 A “Fox Network News Anchor” was enlisted by New York agents in mid-1992 to obtain the name of a confidential source being used by fellow Fox journalists who were then preparing a story about Jimmy Hoffa’s murder for the syndicated tabloid show “A Current Affair,” records reveal. 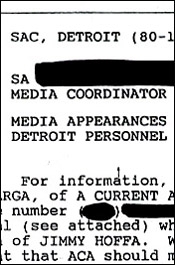 While a memo to FBI headquarters from the bureau’s Detroit office indicated that agents in New York would interview two “A Current Affair” representatives in an attempt to learn their source’s identity, that contact did not occur (apparently because the the show’s staff had previously “been antagonistic” to the FBI). 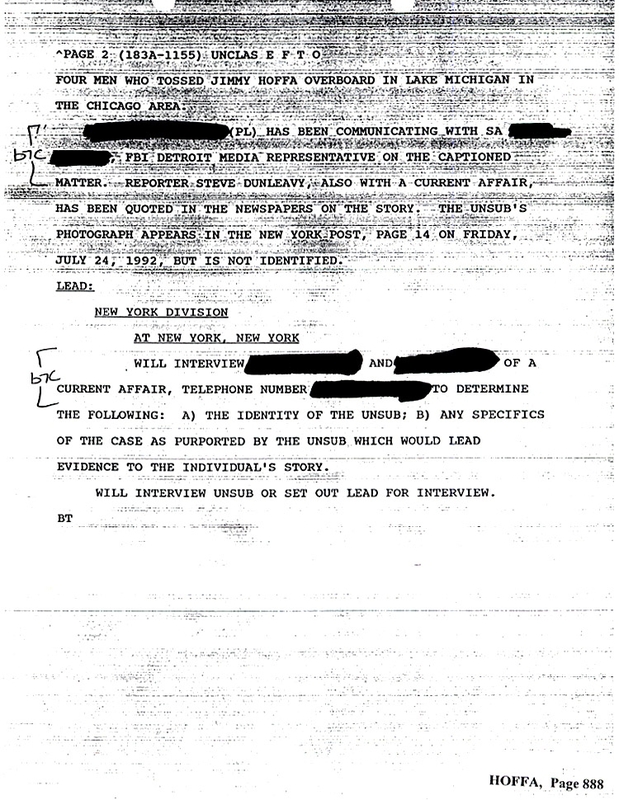 So after an agent (who worked in the bureau’s New York press office) described the male news anchor as a “friend of the FBI” who worked in “adjoining office space to the ‘Current Affair’ productions,” a high-ranking official in the New York field office authorized contact with the anchor “in an attempt to identify the secret informant” being used for the Hoffa report. 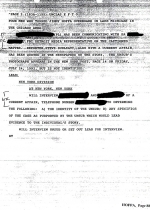 The day after Donald North, an FBI assistant special agent in charge of organized crime cases, gave permission to contact the news anchor, the TV journalist reported back that staffers with “A Current Affair” had refused to identify their source. 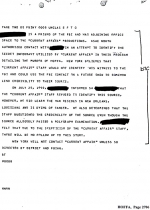 However, the Fox mole “did learn that the man resides in New Orleans, Louisiana and is dying of cancer,” according to a teletype sent by New York agents to the FBI Director. 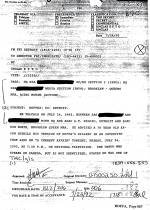 Details of the duplicitous Fox anchor’s ethical breach were first discovered by TSG several years ago when the FBI released thousands of pages of documents relating to the agency’s decades-long effort to solve the Hoffa disappearance (and his presumed murder). 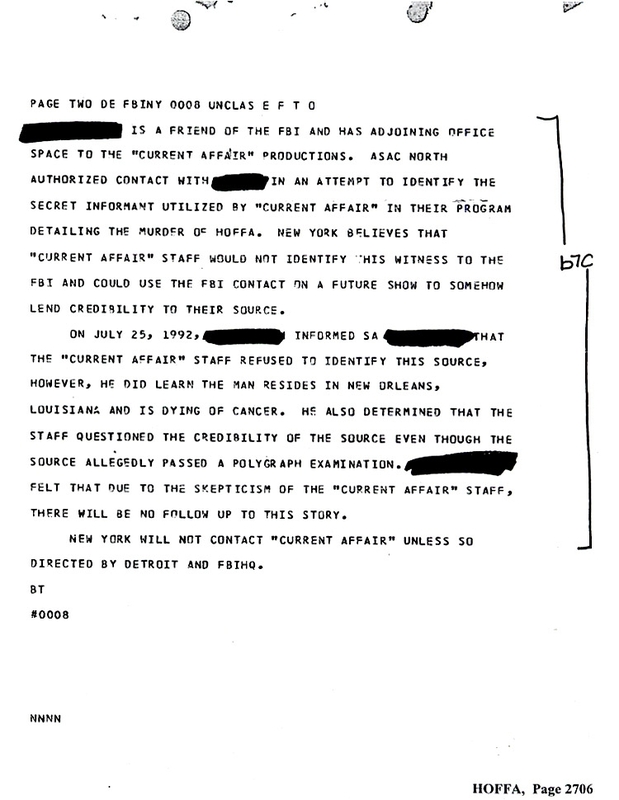 But as we previously concluded, the press agent involved was likely Joe Valiquette, who was the sole spokesperson in the New York office. "I'm sure that I'm the guy," said Valiquette in an interview today. 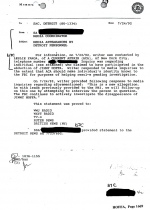 "I can't contradict what's in those reports, but I just can't recall that." Asked about the practice of enlisting a journalist to help identify a colleague's confidential source, Valiquette said he "would never have done that on my own." As for the anchor, there are few possible suspects. At the time of the man’s outrageous conduct, the Fox News Channel did not exist, so any "network news anchor" would likely have appeared on WNYW, Fox's flagship New York station. Like "A Current Affair," WNYW operated out of Fox’s studios on East 67th Street in Manhattan. The only man who seems to fit the "network news anchor" description is John Roland, who anchored WNYW’s nightly newscast for nearly 25 years and was a noted badge sniffer. 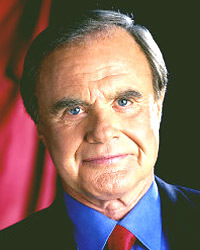 Roland, who retired in 2004, now appears in print and television ads as a paid spokesman for Wilens & Baker, a New York City law firm whose subway billboards include toll free numbers such as 1-800-DIVORCE, 1-800-ACCIDENT, and 1-800-WORKERSCOMP. 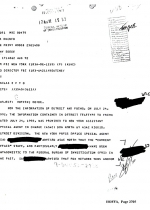 The FBI’s Hoffa file also reveals that agents eventually determined that the “A Current Affair” source was Joseph Kenneth France, a career criminal who, not surprisingly, admitted fabricating his tale of killing Hoffa. France told agents that the tabloid show paid him $15,000 for his phony story. Submitted by Flamewarrior on Fri, 2011-04-08 06:02. 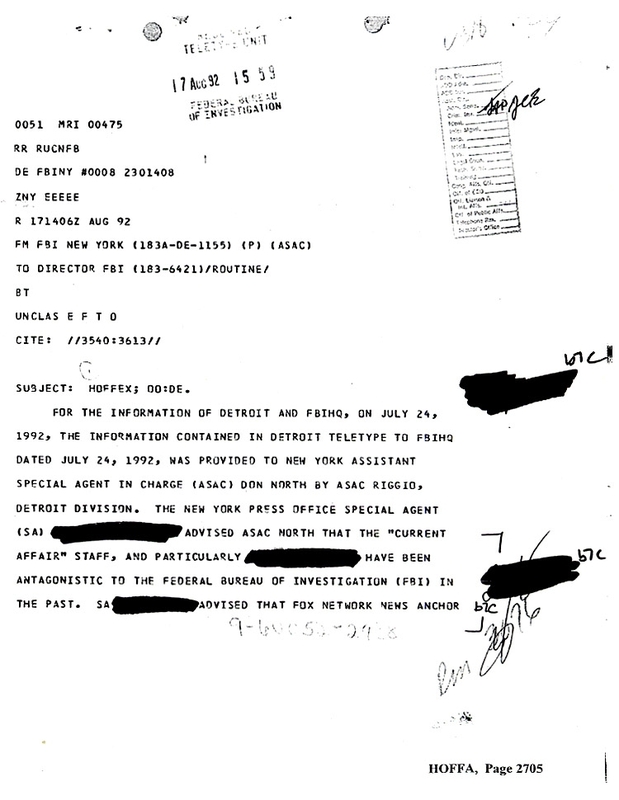 "and was a noted badge sniffer" - noted by whom? and in what publication(s)? You'll notice the article has no references, no proof, no signator. This is a sign of pure Cowardice. Submitted by Mo Ma' on Wed, 2011-04-06 15:10. Submitted by killshot71 on Wed, 2011-04-06 17:10. How about a "sparky?" Those guys who sit around listening to emergency scanners and chase fires.